It has only been a matter of weeks since retail giant Target confessed that its system had been compromised by hackers and that millions of customer credit card data was stolen. Now, the same reporter who first broke the Target story in December, Brian Krebs, fashion chain Neiman Marcus has also been hacked. The Dallas-based chain has been singled out by Krebs as the likely source of an uptick in fraudulent credit card usage. After analyzing where the majority of the credit cards were coming from, it was revealed that most of them had recently been used inside of Neiman Marcus retail stores sometime during last month. Upon hearing reports that the credit cards were compromised as a result of Neiman Marcus being hacked, the chain informed federal officials. Along with informing the federal officials, Neiman Marcus requested that a forensics firm determine if it was indeed hacked. Last week, that same firm came back with its results confirming that customers who used their credit card inside of Neiman Marcus’s brick-and-mortar stores were affected by a hack that targeted the chain’s system. Millions of people were affected as a result of Target’s security breach but it has yet to be determined how many people’s credit cards were compromised because of the Neiman Marcus hack. It will likely take weeks of further investigation before the chain knows how many customers were affected and how much data was actually stolen from its system. 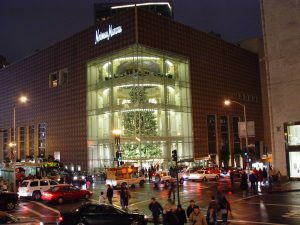 Reeder has confirmed that Neiman Marcus is implementing new security measures in order to protect future customers from this sort of attack but unfortunately, the company has only recently begun to contain the situation after weeks of fraudulent charges on various credit cards belonging to its customers. 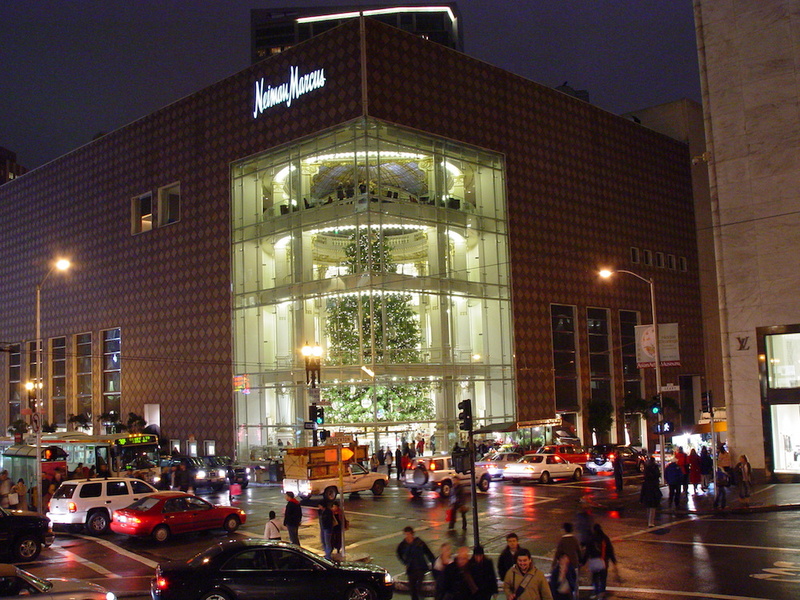 Summary: Dallas-based fashion retailer Neiman Marcus has confirmed that sometime during December, it’s system was hacked and that customer credit card data was stolen as a result. This confirmation comes after weeks of individuals reporting that their credit cards had received fraudulent charges after they had been used at Neiman Marcus retail stores.